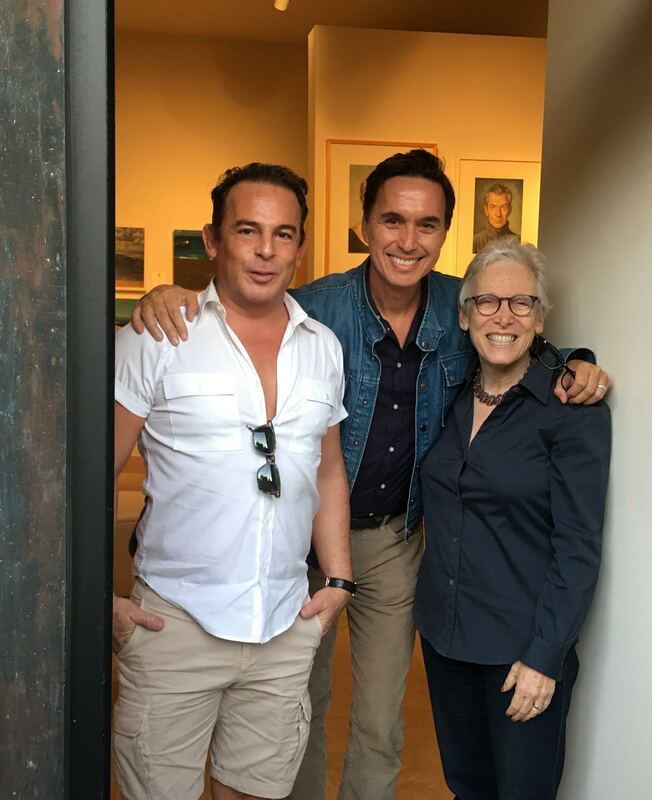 Last fall, the Getty explored the intersection of Latin American art within the Los Angeles cultural community in their initiative Pacific Standard Time: LA/LA. 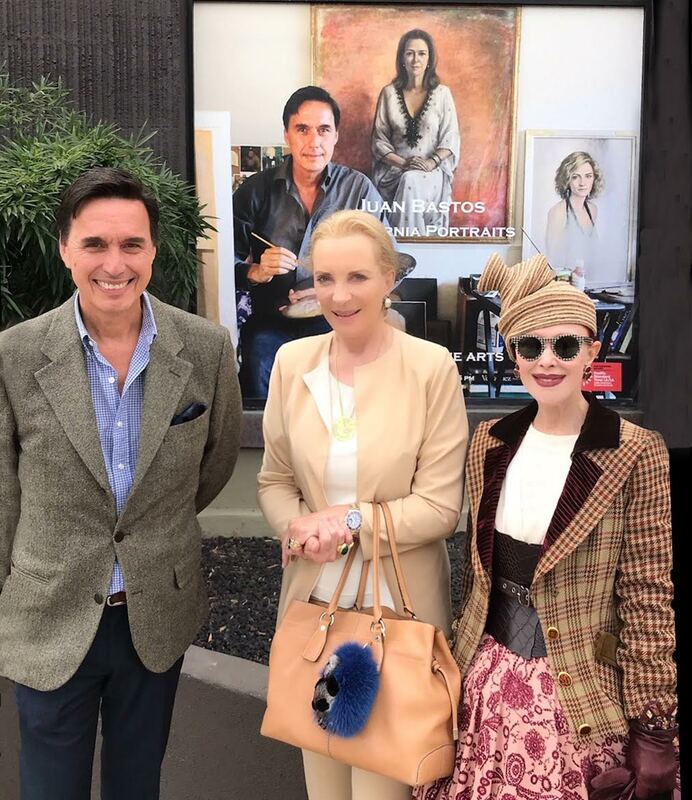 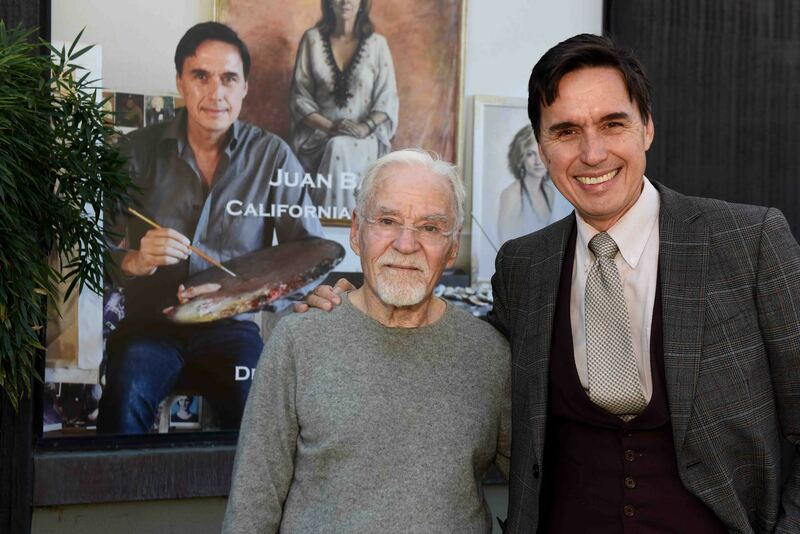 This multifaceted production involved the participation of FADA Member Denenberg Fine Arts who hosted a retrospective of artist Juan Bastos in their West Hollywood gallery space. 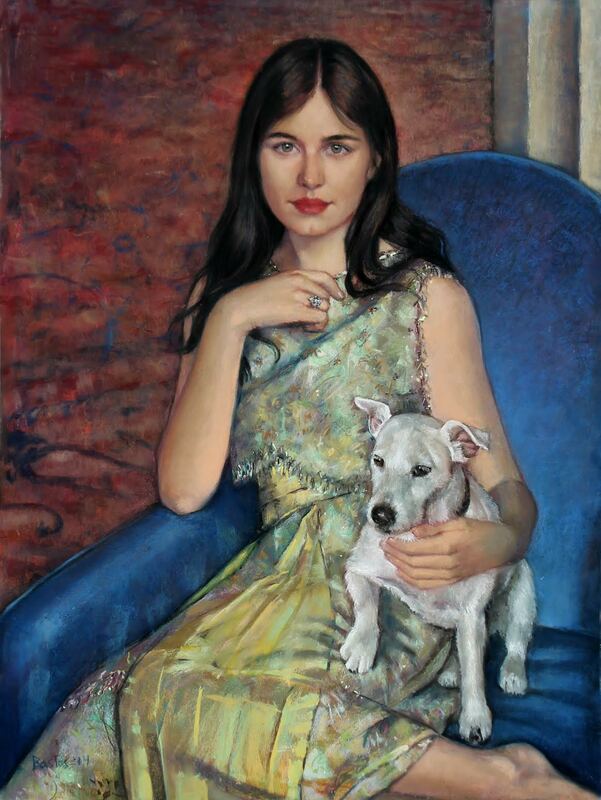 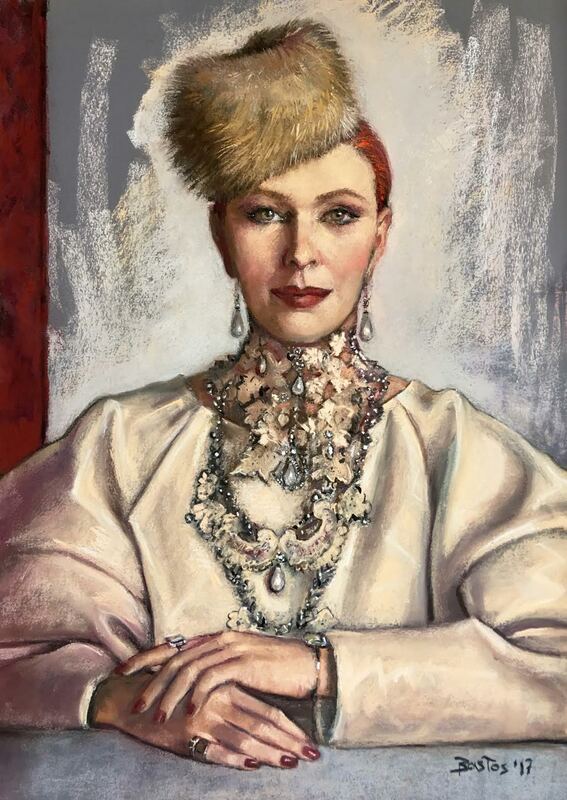 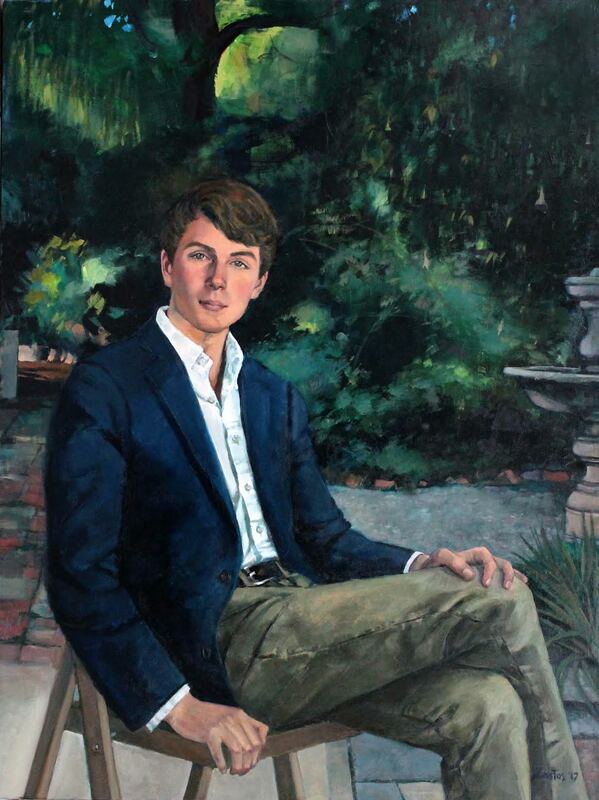 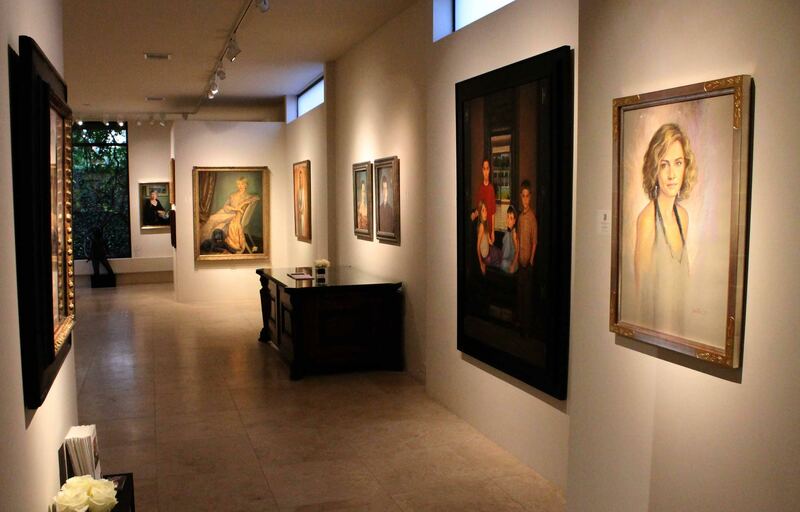 "When I was offered the opportunity to gather a collection of painted and drawn portraits by Juan Bastos," said gallery owner Stuart Denenberg, "I realized that his portraits from life, fuse memory and culture in an honored tradition to give us a rendering of the emotional truth of specific personalities."